As a recruiter, the most important part of your job is closing deals. If you are not closing enough deals when it comes to candidate placements, you will not be successful. 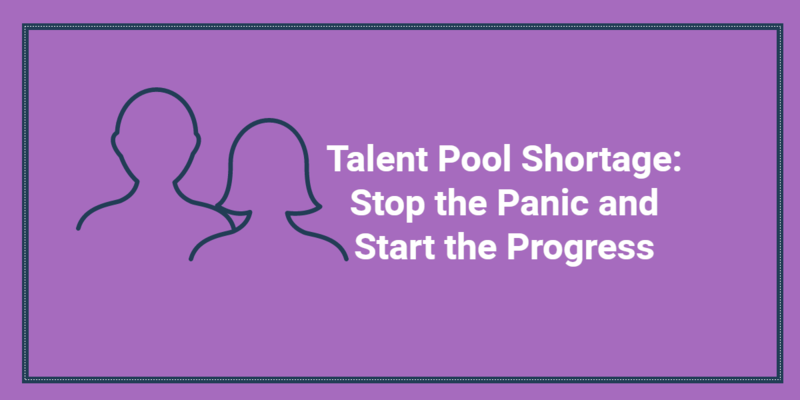 The Staffing Stream walks us through challenges we face when closing the deal on the candidate side: addressing the possibility of a counter offer, poor communication, unrealistic expectations, and working with a candidate who does not willingly share information. One thing that all of these items have in common is building strong relationships with candidates, which is instrumental when closing deals. In order to be more effective at handling these challenges, video interviewing can help you to build more solid relationships with candidates if you have to rely on phone conversations due to location. You may find it surprising, but one way to build a solid relationship with your candidates is by letting them put a face with a name. Being able to visually see and speak with someone, even virtually, can help your candidates feel closer to you. Rather than being just another voice on the phone, when you have a video interview with a candidate you will have a similar effect to meeting the candidate in person. When you are able to view a candidate’s expressions during an interview you are opening the doors of communication. No longer are you only having to rely on what that candidate wants you to HEAR, but you can also see any looks of concern or excitement in that candidate when on video. 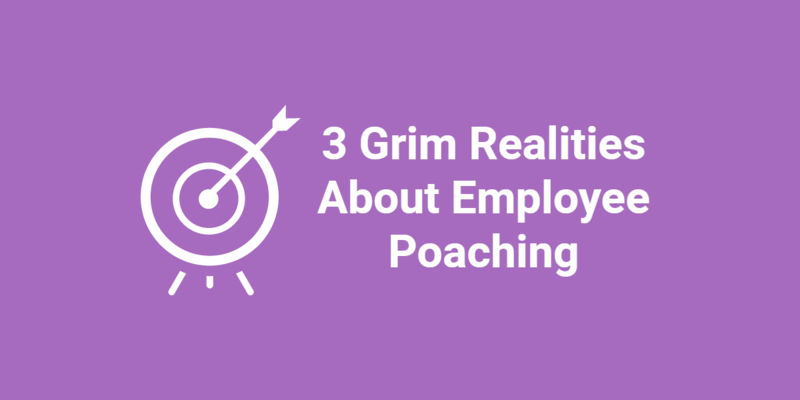 This can help you to build a stronger relationship with the candidate by allowing you to visually see if there are any hot spots or areas of concern when it comes to that candidate’s honesty and desire for the job. Video interviewing allows you to better express the importance of certain things during the interview process. For example, by looking directly at your candidate and expressing the importance of honesty and strong communication in your relationship, you have a better chance of developing a transparent relationship with your candidate. This type of relationship will help you to avoid situations such as your candidate withholding information about another possible job offer in the works. 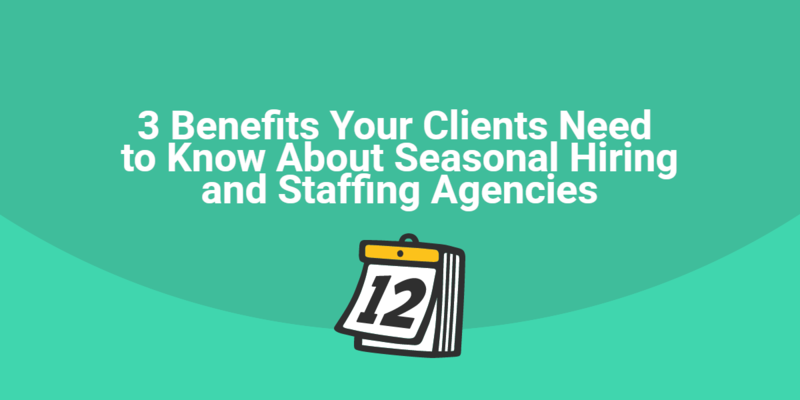 Closing the deal with your candidates is not always a piece of cake, but when you go above and beyond to foster strong relationships with them, you will have a better chance of making the placement. Video interviewing is instrumental in building those strong relationships. Have you utilized video interviewing for your recruiting needs? Share your experience in the comments below!